The Mens Rugged Path Jacket is a ultra-warm Columbia jacket, whether your journeys take you to the tundra or the heart of the urban jungle. 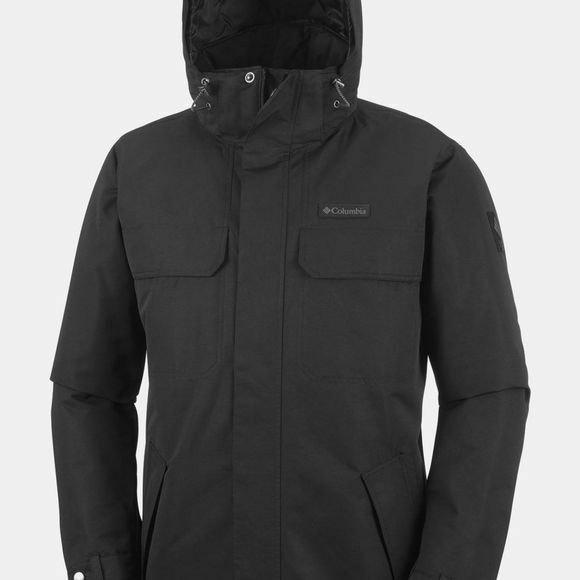 With a waterproof and thermal reflective build, you're sure to stay warm no matter where you adventure. 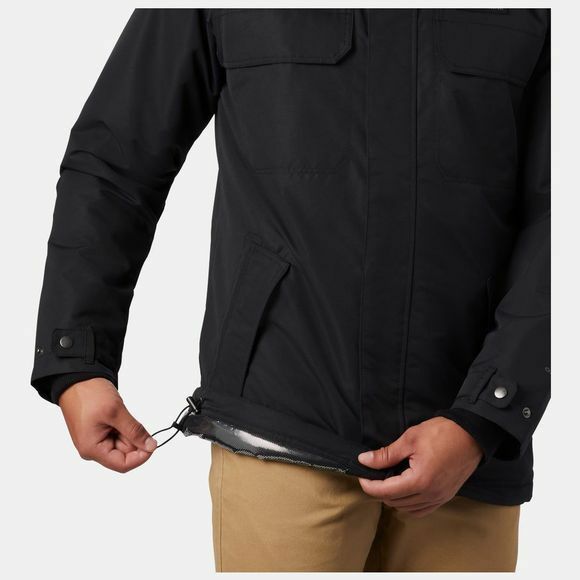 The adjustable cuffs and hem keep this jacket fitted and stylish.